Interested in Joining the Parish Council? 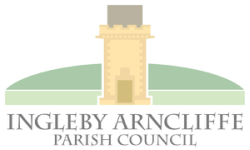 The Parish Council would welcome the interest from any Parish resident who wishes to find out more about becoming a Parish Councillor. You can find out more by contacting any of the existing Parish Councillors.